Peter Herman Carpet Cleaning Services has been in business for over 20 years providing professional carpet and upholstery cleaning services in all areas of Salem, Keizer, Dallas, Silverton, Stayton, Woodburn, Aumsville and surrounding areas of Marion County and Polk County Oregon. Our long time happy customers continue referring us to new customers based on our high quality carpet and upholstery cleaning services. We are licensed, insured, bonded and certified in our trade by the Carpet Cleaning Institute. 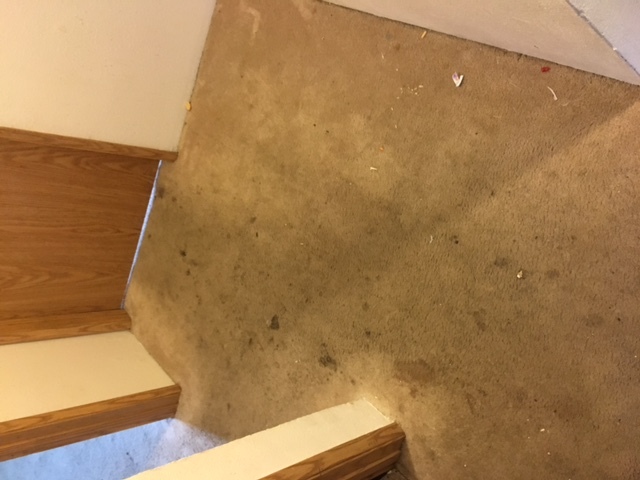 Our reviews on yelp mention a lot of satisfied customers who are happy with our high quality carpet cleaning services, in Salem OR. We care for the safety of our customers and their pets. 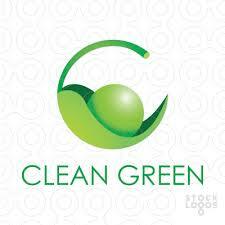 All the products that we use, in our cleaning practices, are safe for the environment and biodegradable. They contain The Green Carpet cleaning seal of approval. 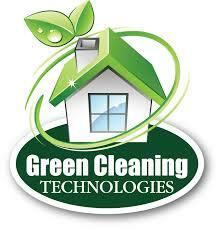 We are prompt to come to you at your convenience, with our very powerful, truck mounted carpet cleaning system. 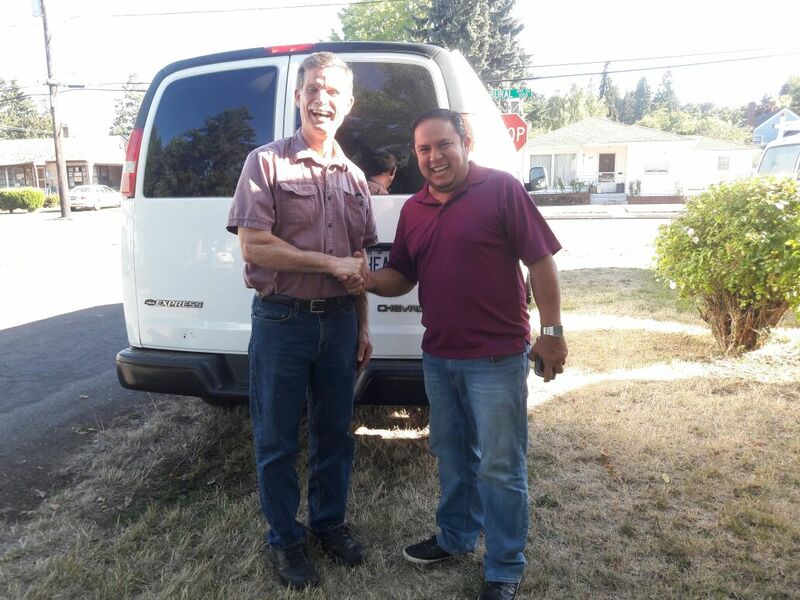 The technique of cleaning carpets and upholstery that Peter Herman Carpet Cleaning Service utilizes is Steam Water Extraction with a powerful Truck mount Cleaning Machine equipped on a self contained cargo van. First we inspect your carpet for stains and condition for an accurate carpet cleaning quote. The price is by the square foot that will include Pre- Spotting, Sanitizing and Deodorizing all chosen areas. We also do Pet Odor Removal and Emergency Stain Removal wether it is food stains, Pet Stain and Human Stains. Our last step is drying the carpets quickly with the help of fans in the areas being cleaned. 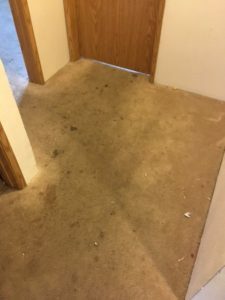 All Chosen furniture will be moved back and forth by us to clean the carpet underneath, the furniture will be back in place on top of foam blocks to prevent damage. Call or Text at 503 406 0107 to get a quote and schedule a time to come and clean your carpets or furniture. We are honest. No hidden charges. Salem, Keizer, Dallas, Silverton, Stayton, Woodburn, Aumsville and surrounding areas of Marion County Oregon. Steam Carpet Cleaning Salem Oregon, Carpet Cleaner Salem Oregon, Carpet Cleaning Service Salem Oregon, Carpet Cleaning Company in Salem OR, Affordable Carpet Cleaning Salem Oregon, Carpet Cleaning in Keizer OR, Carpet Cleaning in Dallas OR, Carpet Cleaning Good Reviews in Salem OR, Carpet Cleaner Good Reviews in Salem OR, The Best Carpet Cleaner in Salem OR. 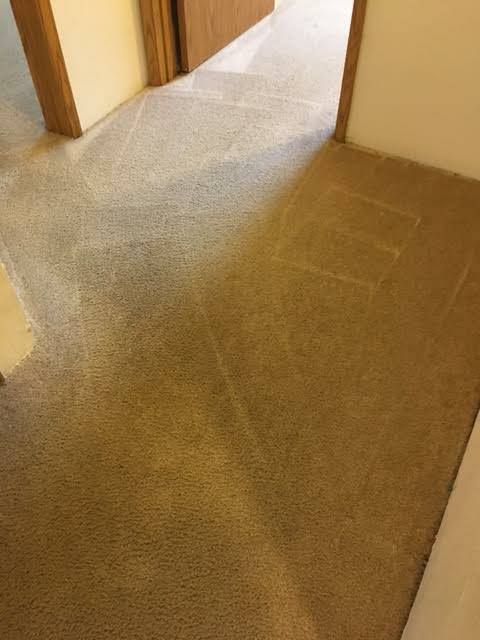 Dry Carpet Cleaning in Salem OR, Organic Carpet Cleaning in Salem OR.